Today RSI, the Italian language wing of the SRG SRR national broadcaster in Switzerland, posted online a selection of songs it would like the Swiss public to consider following a submission period calling for entries for Eurovision 2019. The closing dates for artists to send their songs ended on August 30th and the broadcaster is now ready to seek its viewers opinion. As we previously reported a panel of 100 Swiss residents will eventually select the winning entrant in tandem with a ‘expert international jury’ of 20 people. There will be no National Final this year and the Swiss will be moving back to an internal selection. We are not currently sure how many songs will progress further from RSI’s online vote but we will bring you further details once they are published. We do however know that the other language represented as par of the SRG SSR network will also have songs now selected for progression and suspect they will be online in future weeks. 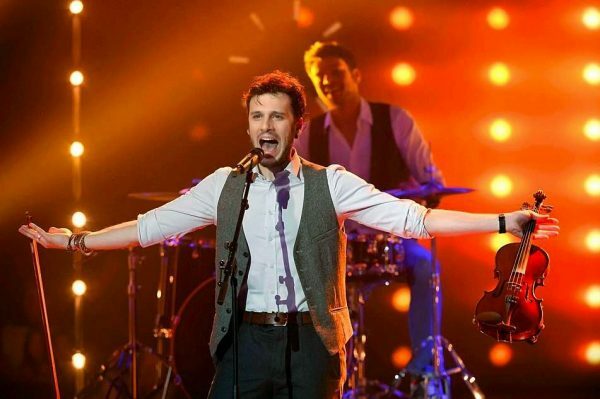 What do you think of Sebalter’s return and the other songs that RSI have posted online? Let us know on our social media channels! Darina Krasnovetska is representing Ukraine in Junior Eurovision with ‘Say Love’!